The beautifully irrigated golf course is a target style course that presents a golfer with a variety of shots during a round. As such, few golfers escape without using all the clubs in their bags, and good control over all aspects of your game is required to score well here. Bluewater`s multiple tee system allows its nine holes to be played almost 400 yards longer on the second nine (6,122 yards total), with the most dramatic difference occurring on the 9th hole which transforms from a 395 yard par four to a 473 yard par five. 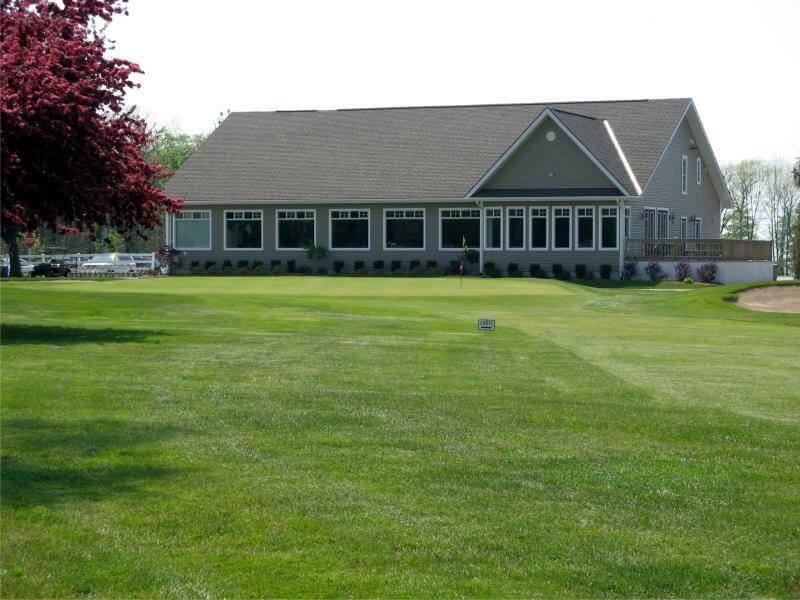 There are no Gimmie Golf packages available for Bluewater Golf Course at this time. Click here to sign up and get notifications when these packages become available. 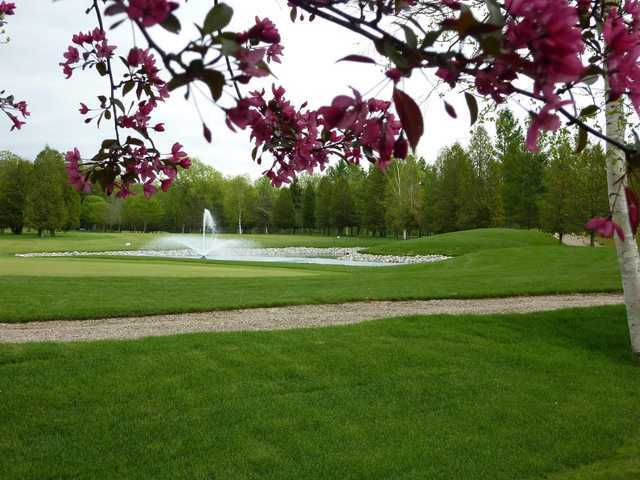 There are no discount green fees available for Bluewater Golf Course at this time. Click here to sign up and get notifications when these packages become available.